A wedding is a beautiful occasion where people come together in a magic and usually massive wedding venue, to witness your great day. Most of the main elements are easy to plan; the clothes, the bridal party, the venue, catering and music. One very important feature is the videographer who will capture your wedding from start to end and you will have this wonderful memento to watch year in, year out. 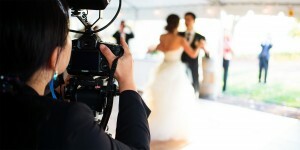 There are quite a number of videographers who shoot great wedding videos. Do your research and find one whose style you like. Every videographer has their signature style and technique, so try to find one who takes and edits videos in a style you like. The chances of them doing a great job are much higher if you like their style. Engage friends and family and ask them whether they know or have worked with any great videographers. It might make the selection process easier and the chances of finding someone you like by referral is quite high! Once you have a few videographers in mind, it’s a great idea to meet them in person. Get to know their professional background, get to hear more about their style and technique and also find out what inspires them to do what they do. Share your plan and ideas and see how they would work with you to bring these ideas to life. It is important to work with a videographer who has the skills you are looking for and who you will entrust to do a great job. Find out their costs and what their quotation includes. Most videographers will base their quotation on the number of hours they will shoot. Try negotiate for a great package which is inclusive of your wedding preparation, the ceremony, the reception and evening party if you choose to have one. Most videographers know the importance of great footage and would be ready to meet you halfway and would give you a great package. On the event date, let the videographer do their work. 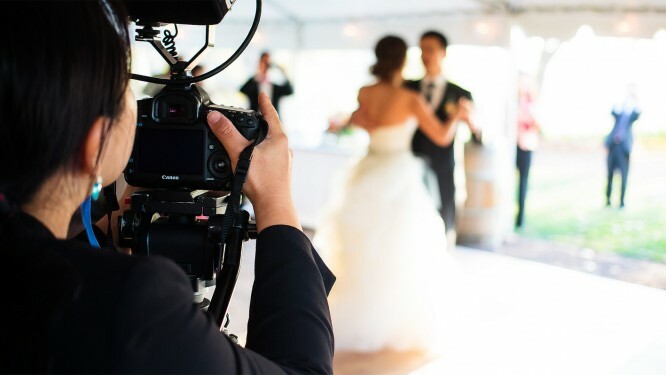 It’s a good idea to trust that they know how to do their job well so it would be a good idea to let them work and if they need to direct certain shots, work with them and trust they are doing their best to make sure your wedding video looks fabulous. 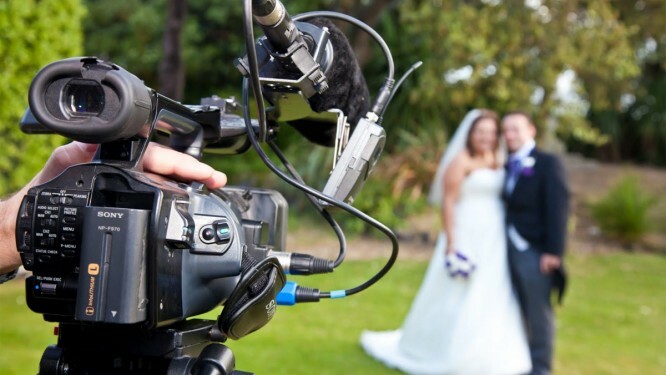 With these tips, you are sure to choose the best videographer for your wedding for a great wedding video.